An industrial roller door that doesn’t work can cause serious problems for any workplace. For example, shipping businesses can lose thousands of dollars if they can’t get their product out the door and on the road. 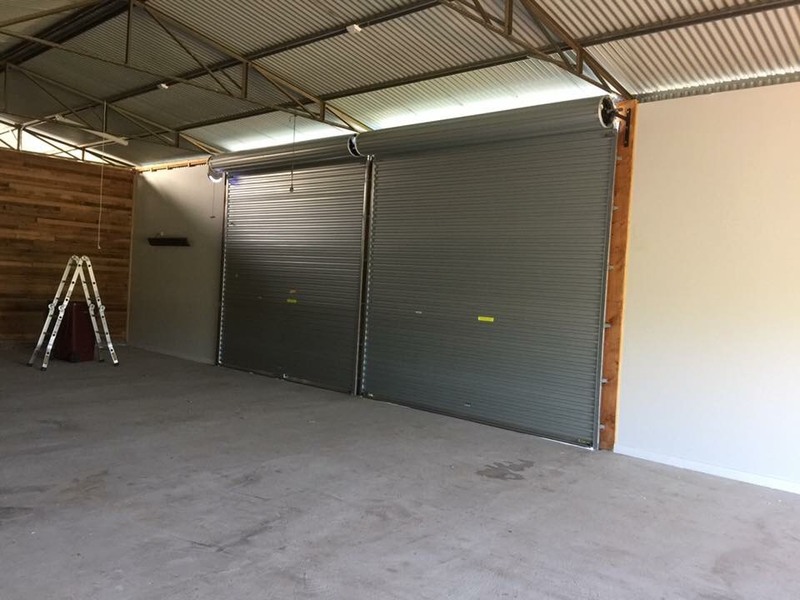 At Fantastic Garage Doors, we’re fully capable of providing timely industrial garage roller door repairs in Melbourne. We’ll do our best to ensure that any disruptions to your operations are minimal, helping to get you back up and running at full efficiency as soon as possible. Many businesses that rely on dispatching and receiving products simply can’t afford to accept an inoperable industrial roller door. Fortunately, our team can provide a quick response to the problem and deliver a superior roller doors service in Melbourne. Our testimonials offer sufficient evidence that we can exceed the expectations of our clients when it comes to roller door installation and repairs. From addressing physical damage and repairing faulty components through to providing brand new accessories and replacement parts, our garage roller door service can meet your needs.